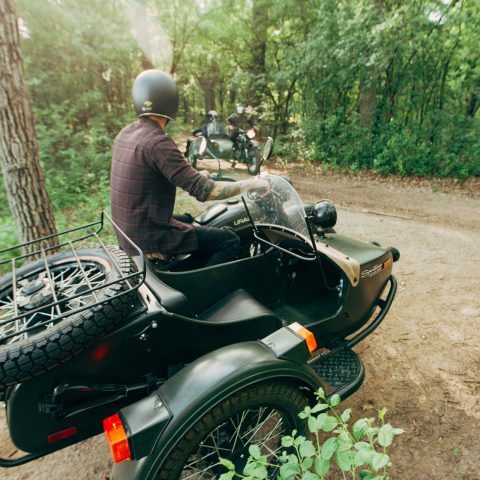 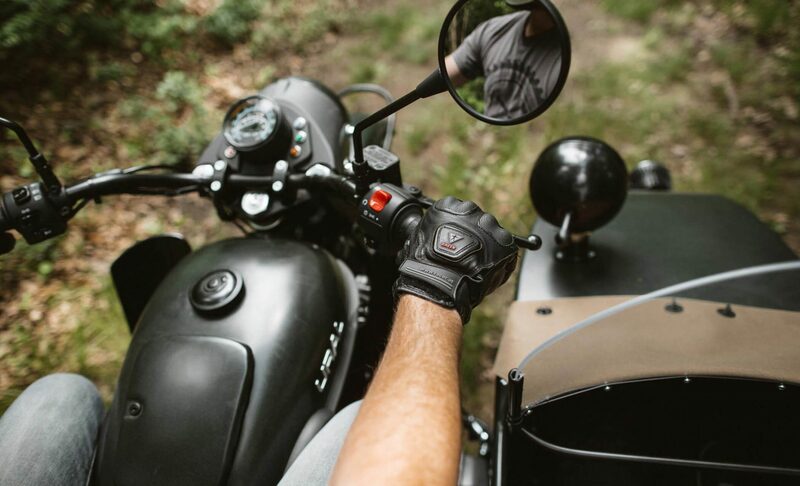 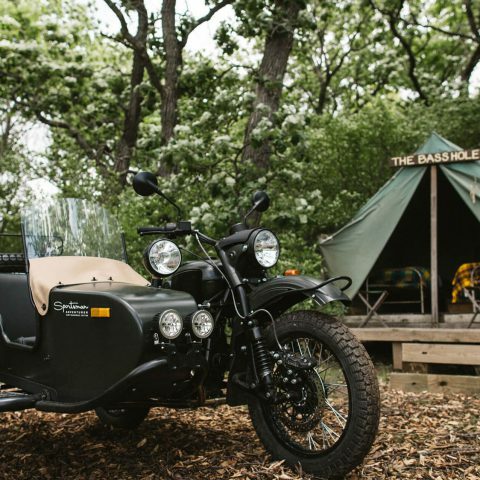 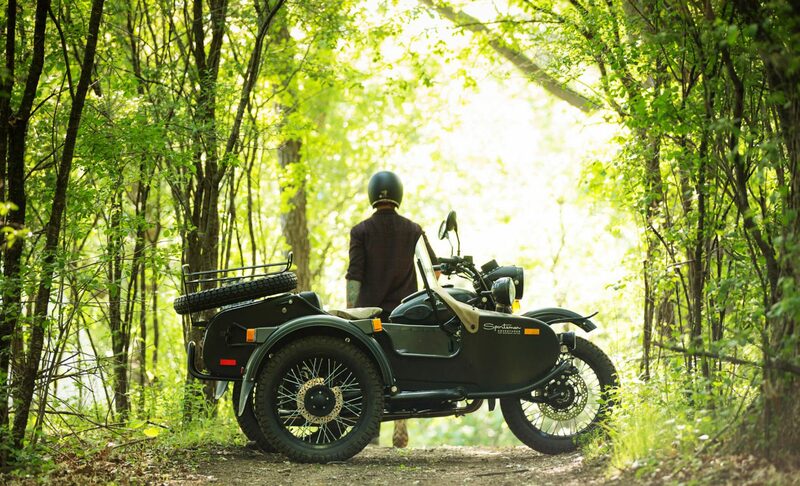 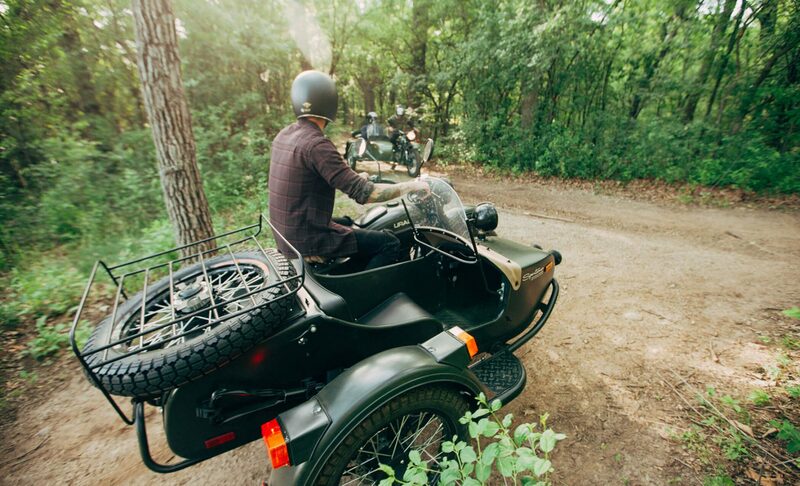 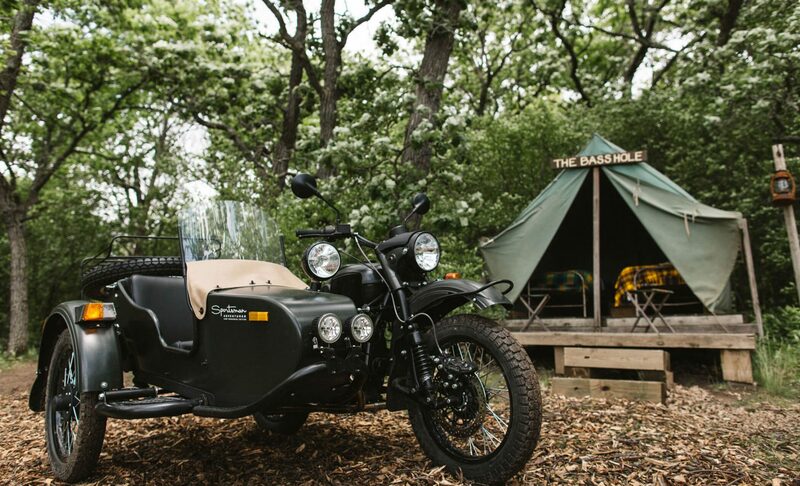 Camp Wandawega has teamed up with Ural Motorcycles to create the ultimate adventure mobile for the Wisconsin backwoods. 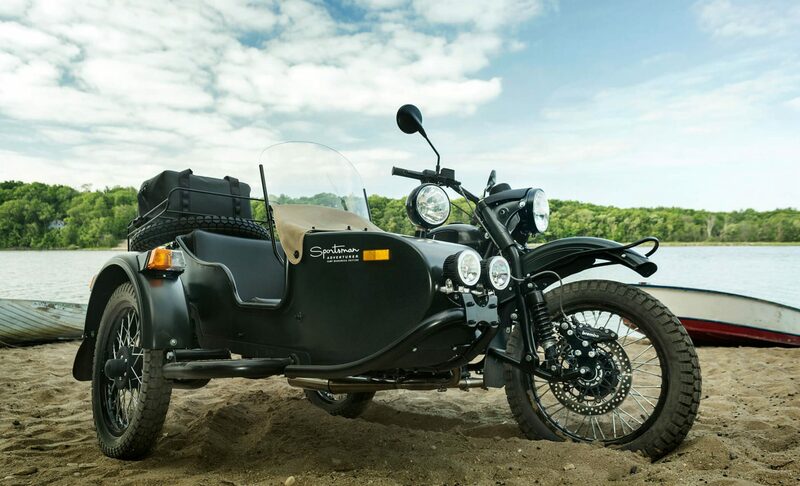 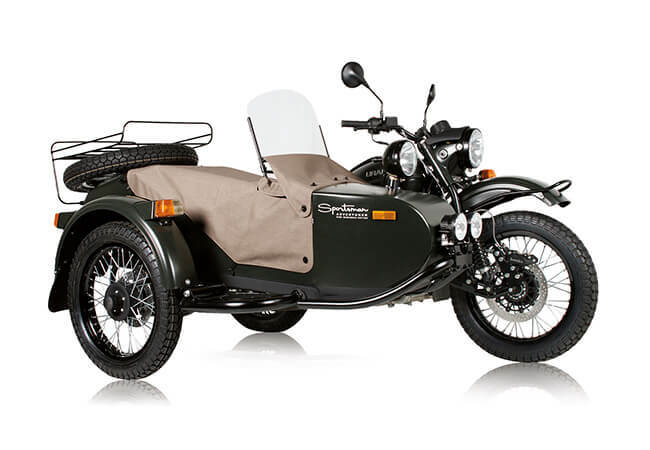 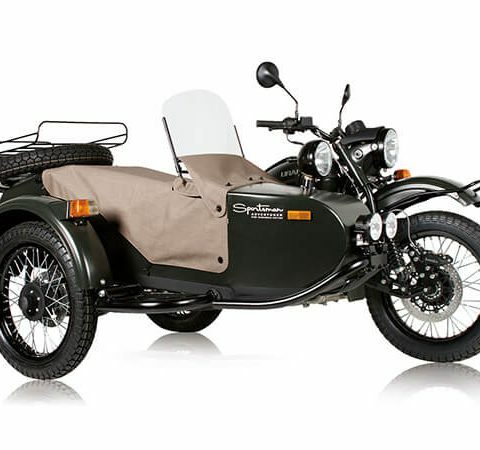 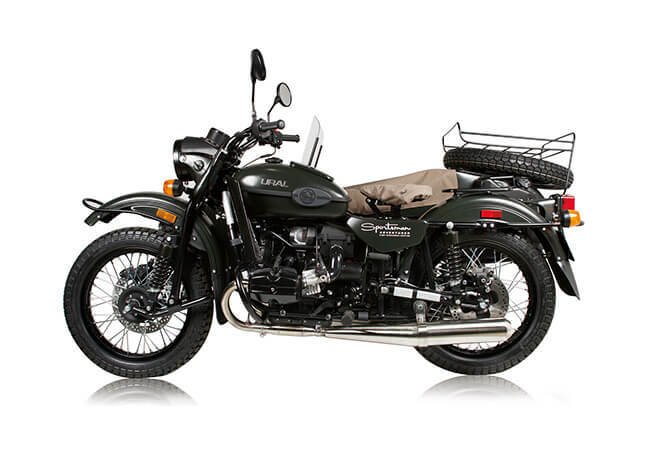 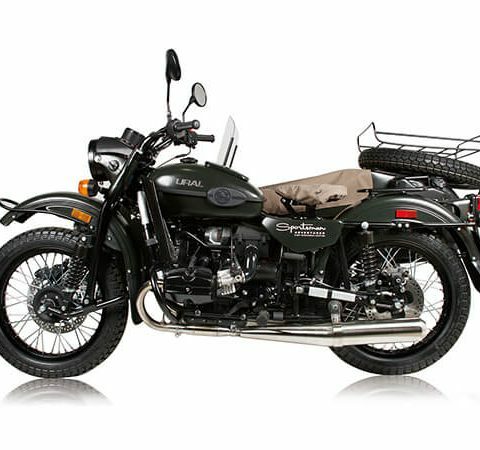 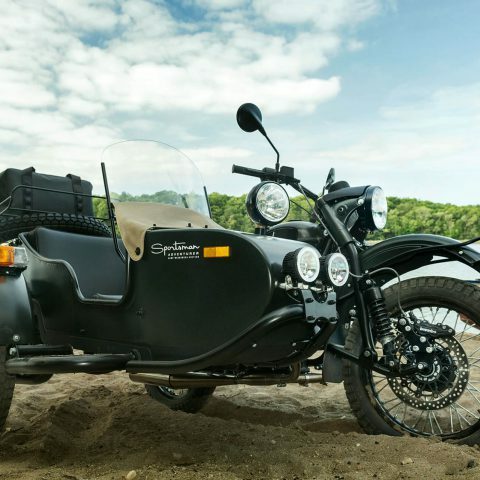 The Sportsman Adventurer is a custom 2WD Ural Gear-Up featuring custom Camp W “Forest Fog” paint and blacked out engine with matching black trim. 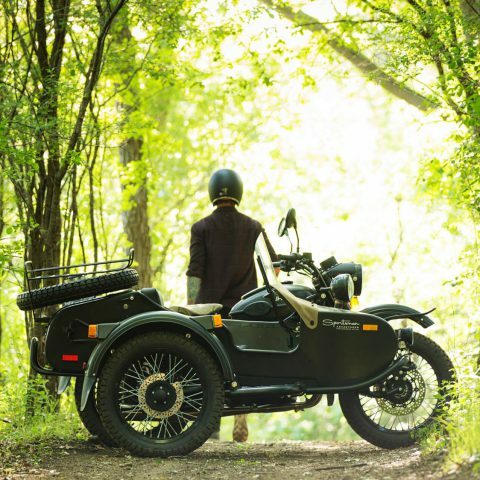 To battle the Wisconsin winters, Ural applied ceramic coating to the complete underside and interior of the sidecar to withstand road grime, salt, and snow. 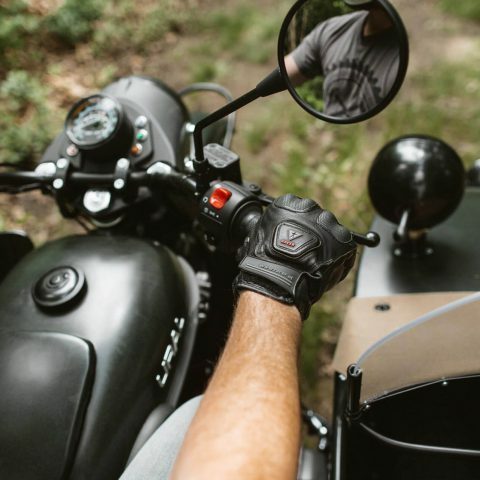 More information is available in our blog post announcing the partnership.